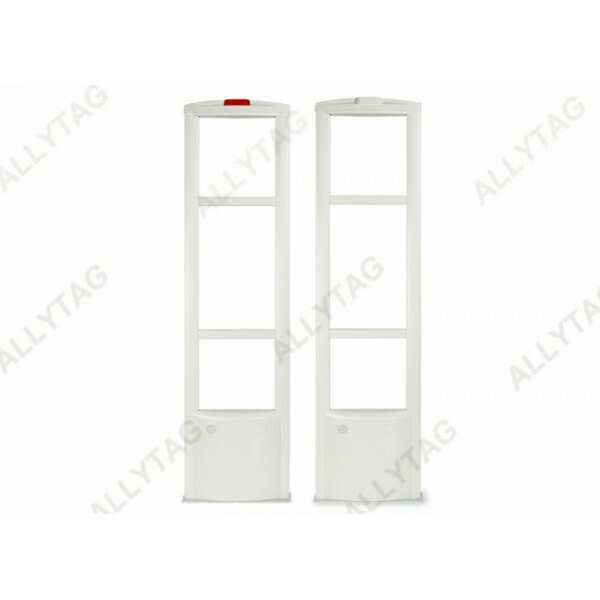 The 8.2MHz Frequency Eas security system is made of high quality ABS materials as the panels and pedestals. 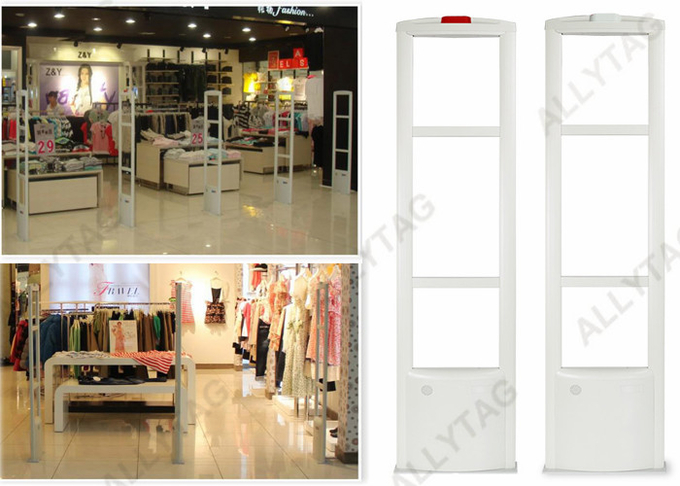 It must work in dual pedestals for retail stores anti - theft, not able to work in Mono individually. We have three types of this RF antennas, which is standard, enhanced and strong version. The enhanced versioin is with two-level anti-interference function for better detection, which can fit quite well for those stores or supermarkets with complicated environments. While the strong version antenna gates are with DSP function, known as digital signal processing, it's an additional function designed for RF systems for signal chasing. The price is quite reasonable and economical comparing to its working quality and function, which makes it one of the best selling RF system antennas in our factory, especially for Russia, Africa and Middle East EAS market. 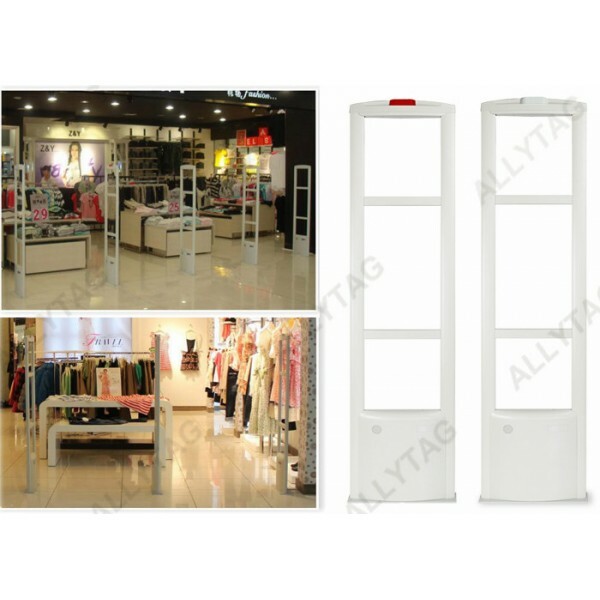 We have successfully installed this Eas system to various retail stores, supermarket; And some customers have even feedbacked to us with quite good responds.